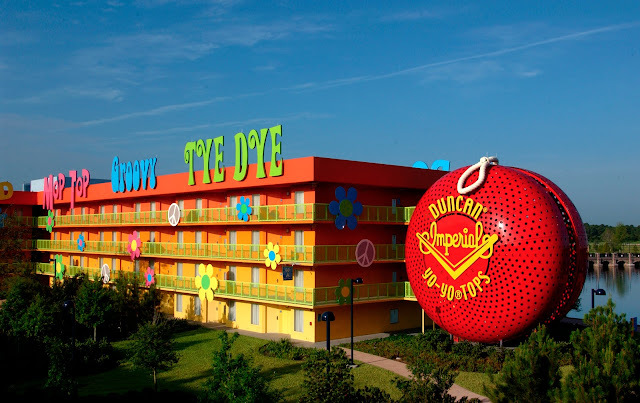 Welcome to MikeandTheMouse: Why Stay at a Walt Disney World Owned/Operated Hotel? 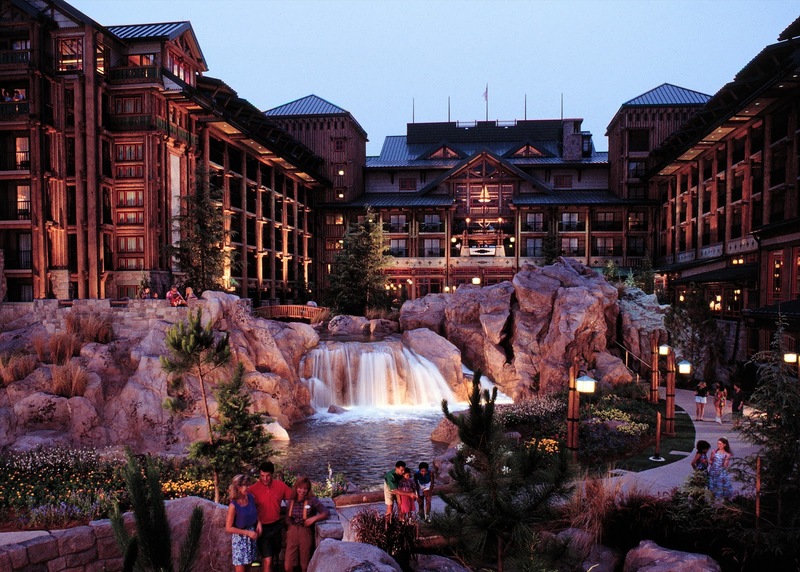 Why Stay at a Walt Disney World Owned/Operated Hotel? For many guests, the benefit of staying at a Walt Disney World owned-and-operated resort begins before arrival at the Vacation Kingdom. And for all guests, the benefits and perks combine to make vacation magic 24 hours a day – whether at a Disney Value Resort designed for budget-minded vacationers … or at a Disney Deluxe Resort or Deluxe Villa offering lavish amenities. Disney resort hotels are designed to provide a lot more than a pillow beneath guests’ heads. 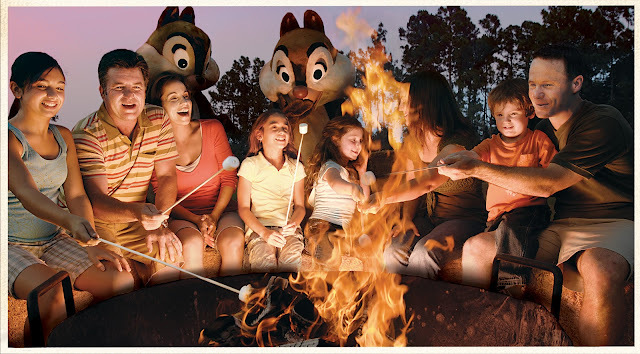 They are created to immerse guests in a continuation of the worry-free vacation magic and adventures of the Disney parks. Thus the hotels have themes celebrating the long ago or the far away or even the world of imagination where toys can be bigger than people. Walt Disney World Resort offers a broad range of accommodations – more than 20 resorts that vary in price, allowing guests to pay for only the amenities that are important to them. Disney Value resort guests are treated to larger-than-life theming, swimming pools and playgrounds, arcade rooms and standard amenities – and with more than 10,000 rooms at five resorts, about one-third of Disney’s hotel accommodations fall into the Value category. 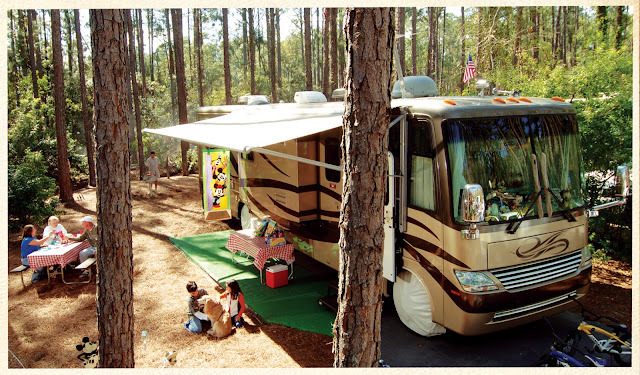 Families who prefer the great outdoors can rent a campsite at Disney’s Fort Wilderness Resort and Campground (with nearly 800 available) and either pitch a tent or bring along an RV. Moderate resorts, Deluxe resorts and Deluxe Villa resorts are available for guests who prefer additional amenities during their stay. Extra Magic Hours – Each day, Disney hotel guests are offered exclusive time in a Walt Disney World theme park one hour prior to scheduled park opening or for up to three hours after park closing. The park varies from day to day. In addition, Disney water parks sometimes open one hour early for guests of Disney hotels. To take advantage of the additional time in the parks, guests must have their hotel ID plus a Magic Your Way ticket valid for the park(s) offering Extra Magic Hours. (NOTE: Extra Magic Hours of up to two hours after park close take effect in January-February 2013). Disney Dining Plan – Guests who combine their hotel accommodations and attractions tickets into a Magic Your Way Package are eligible to add dining for the convenience of a more-inclusive “cruise-style” vacation package. In 2012, there are three plan choices to satisfy different budgets and appetites. All include at least two meals and a snack for each night of a Disney resort stay. Savings and restaurant choices vary. More details: 407/W-DISNEY or www.disneyworld.com. ♦ Many families with young children select accommodations in one of the “monorail resorts” – Disney’s Contemporary Resort, Disney’s Polynesian Resort or Disney’s Grand Floridian Resort & Spa. Reason: location near Magic Kingdom and convenient monorail transportation between the resorts and Magic Kingdom or Epcot. 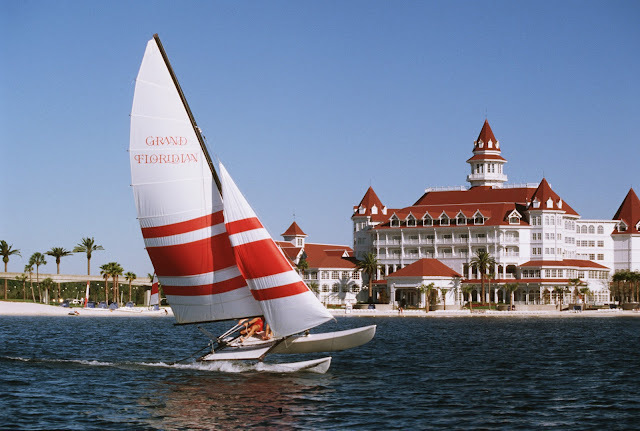 ♦ Many adult couples visiting without children enjoy the proximity to Epcot and Disney’s Hollywood Studios of Disney’s Yacht Club Resort, Disney’s Beach Club Resort and Disney’s BoardWalk – as well as the nightlife of Disney’s BoardWalk. Walkways and water taxis connect the three resorts with the theme parks. Theming - It’s not just a room. In the same way that Disney’s theme parks offer an escape to a timeless land of enchantment, a walk down small-town Main Street or a peek at the future, Disney hotels offer a mix of adventures. Disney Imagineers have created detailed, themed environments that include the romance and beauty of Africa at Disney’s Animal Kingdom Lodge to Victorian opulence at Disney’s Grand Floridian Resort & Spa. Lobby concierge - One call can do it all. Each Disney resort hotel offers a lobby concierge to arrange park tickets, dining reservations and tee times, and to provide helpful hints on setting up other activities. “Bottomless” drinking mug - Quenching a vacation-long thirst is easy at Disney’s resorts. Guests can purchase a mug themed to their resort that will become a keepsake when the holiday ends. During their length of stay, they can continually refill the mug at designated locations at their resort. Transportation to “the tees” – Golfing guests at Disney owned-and-operated hotelshave complimentary door-to-door transportation between their resort and Walt Disney World golf facilities. 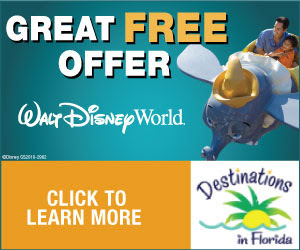 Guest information and reservations are available by calling 407/W-DISNEY or online at www.disneyworld.com.